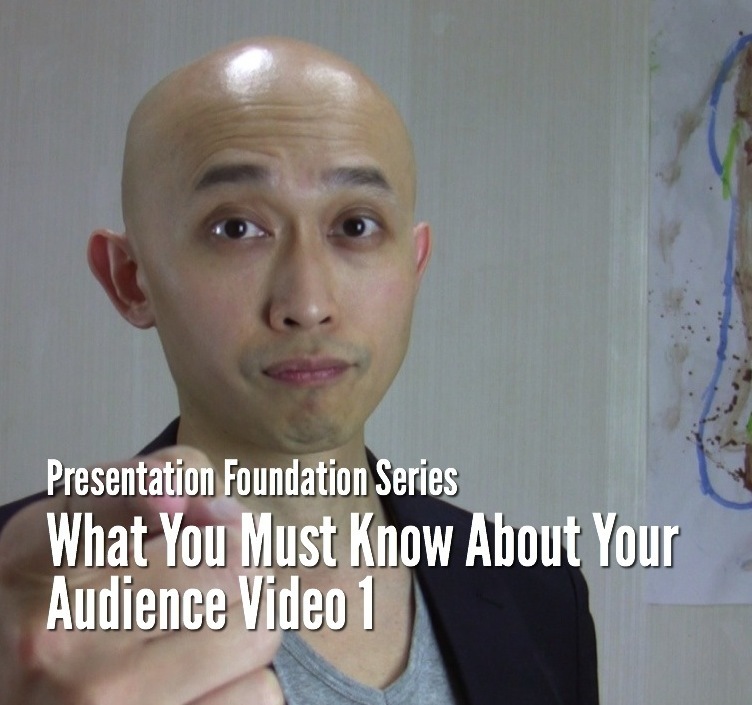 In this video you’ll learn the first of three things that are important to know about your presentation audience. I’ll show you 8 essential questions you must answer if you want to have a successful presentation. 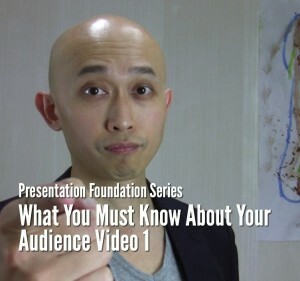 Knowing your presentation audience and what their possible motivations are for listening to your presentation is critical to having a successful presentation. In other words, DO NOT skip this step! Watch the next episode: ​ Why should they care?